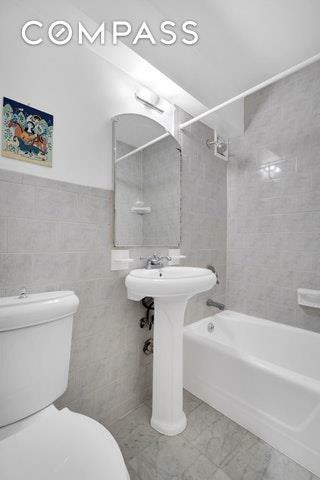 Move right in to this spacious alcove-studio in the Leslie House located 220 East 54th Street. The apartment features a marble bathroom in excellent condition, lots of closet space, a renovated kitchen with dishwasher and an alcove area big enough to make a bedroom. 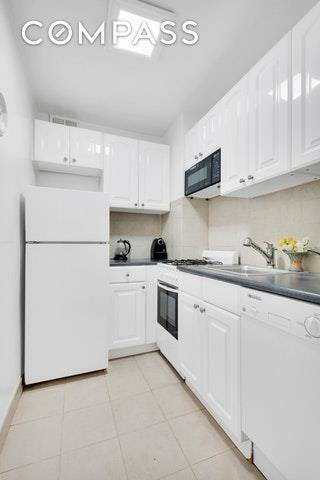 The apartment faces north onto East 54th Street, and gets lots of natural light. 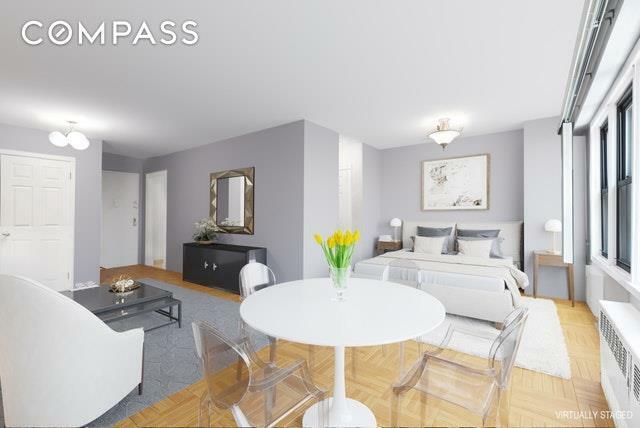 The Leslie House features 24-hour doorman service, a live-in super, a roof deck, a laundry room, storage, and bike storage. Pied-a-terres, co-purchase and guarantors are all considered on a case-by-case basis. Additionally, pets up to 25 lbs will be considered on a case-by-case basis. This location is also incredibly convenient. You're on the same block as the entrance to the E/M/6 trains as well as close to the cross-town bus routes. Whole Foods is located just three blocks away and You are just one block from Blink Fitness, Equinox, Soul Cycle, and much more.